Physicists and physical chemists speak of the four quantum numbers for each one of an atom’s electrons: n, l, m, and s.
There is good reason to list the numbers in this order. The principal number n tells us an orbital’s size. An increase in n moves an electron farther from the nucleus. This move takes energy, just as it takes energy to lift a person under the influence of gravity. Therefore n can be taken to be the energy quantum number. The orbital angular quantum number, l, dictates orbital shape. Media art shows all atoms with circular orbitals. But not all orbitals are spherical. 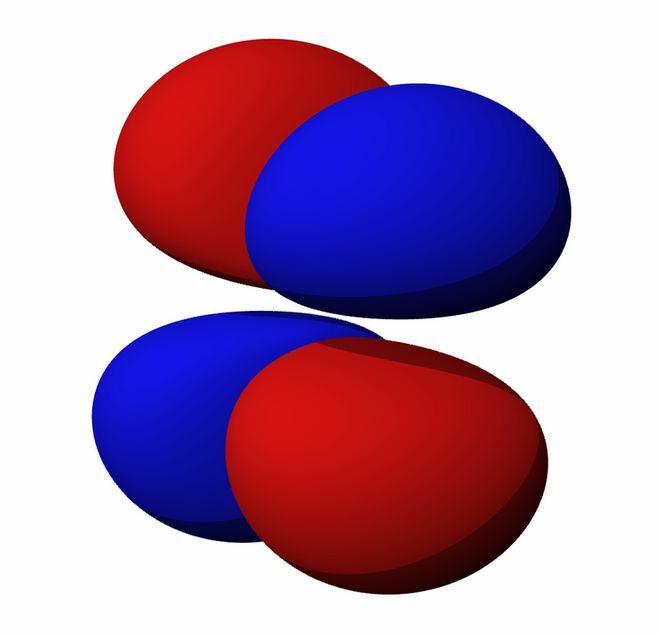 Many orbitals are shaped like dumbbells and cloverleafs. There are number of these, because they can point in a variety of different specific spatial directions. The value of m determines the direction in which orbitals point. The energy of non-spherical orbitals is changed by the presence of a magnetic field. Therefore m is called the magnetic quantum number. The fourth quantum number is s, the spin quantum number. This number represents another kind of angular momentum less easily understood, the spin electron angular momentum. Not found in a free electron, s is an intrinsic property of a bound electron. While it is different from l, the two interact. Just how can be calculated mathematically. In summary, the four quantum numbers, n, l, m, s completely and uniquely describe the electrons in any given atom. Further articles will follow on each of the quantum numbers, individually. An attempt will be made to help the reader gain insight as to the inherent nature of each of these quantities, with special attention being given to mental visualization.